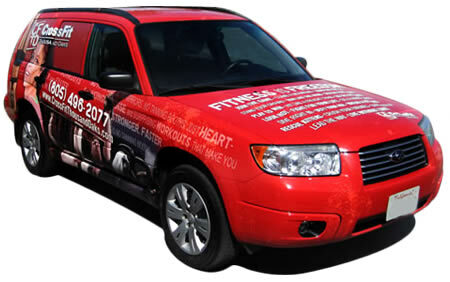 Nothing shows off you business like a vehicle wrap. Here we take the time to learn meet with you and learn your company to come up with the the best way to gain the attention of your customers. 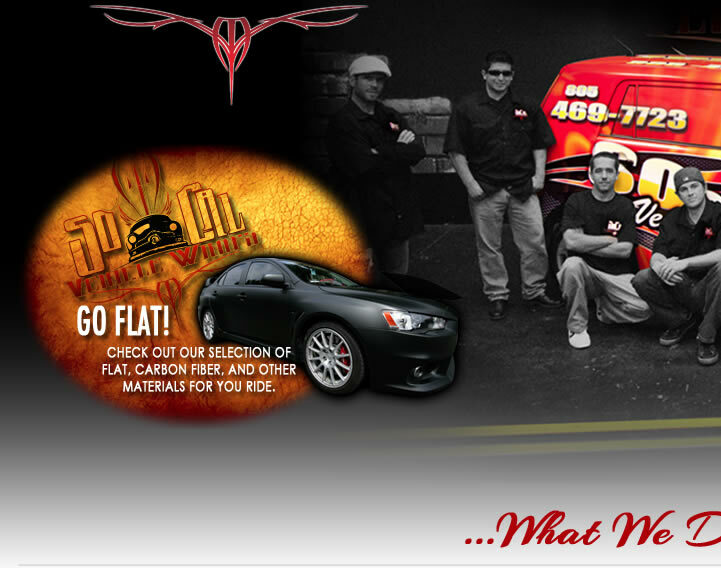 From Banners to Wall wraps, we do it all. 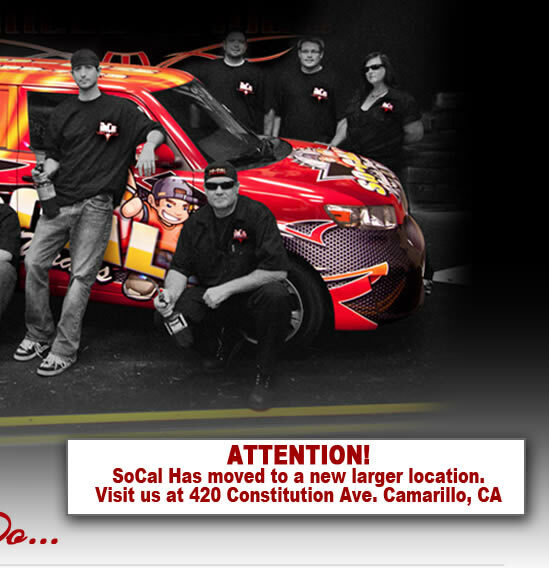 SoCal has a number of large format printers to handle any job you have. We keep a steady supply of most materials in stock to provide our customers with a fast turnaround. Looking for a way to enhance you business? We can provide your company with Window Signage, wall wraps and floor signage. 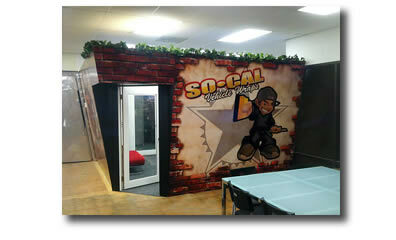 Customers will love to step into your shop with the right use of wall wraps.